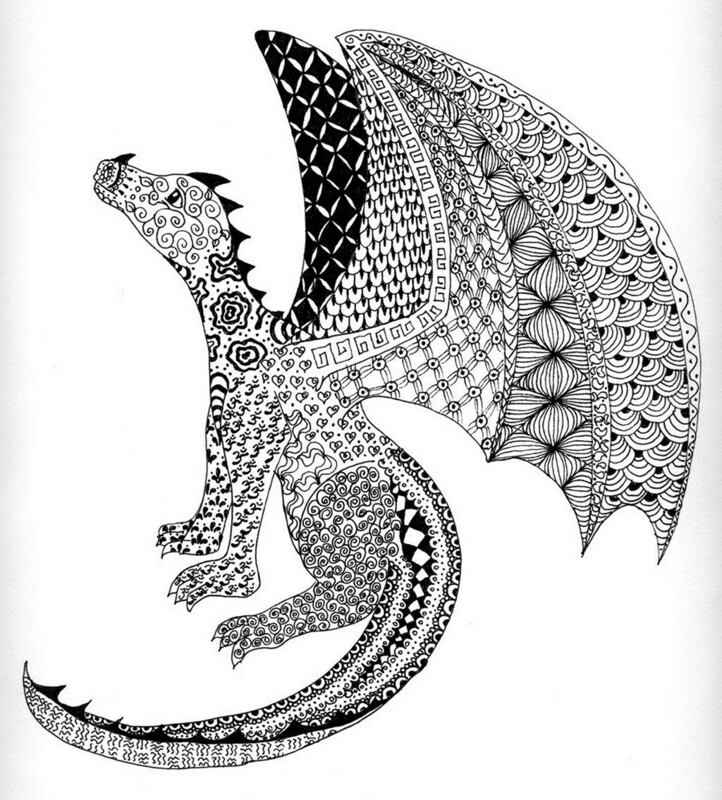 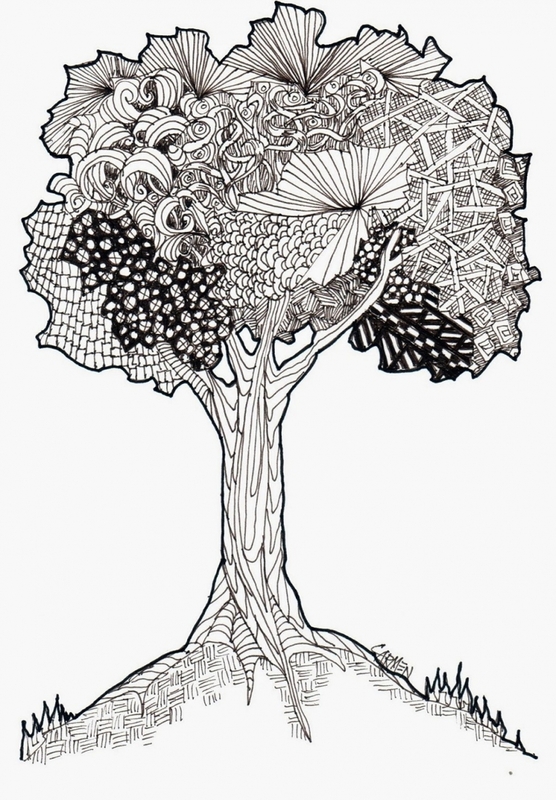 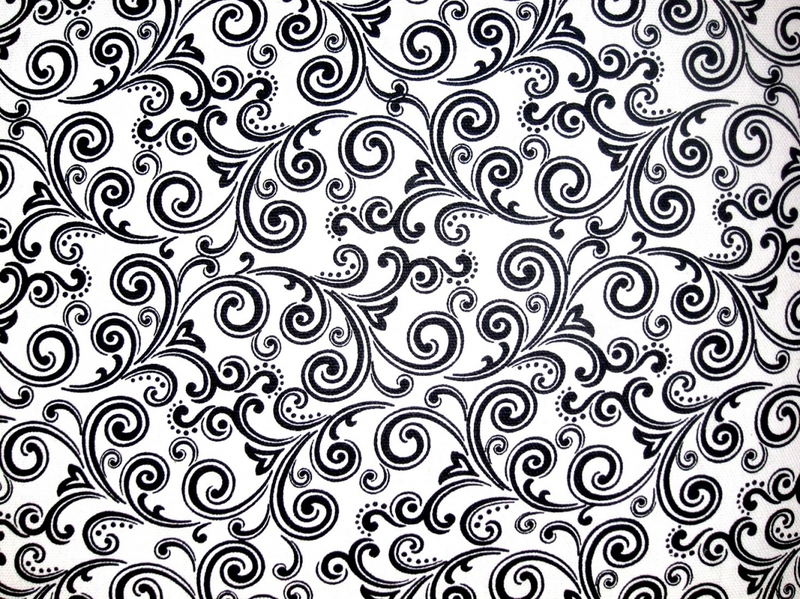 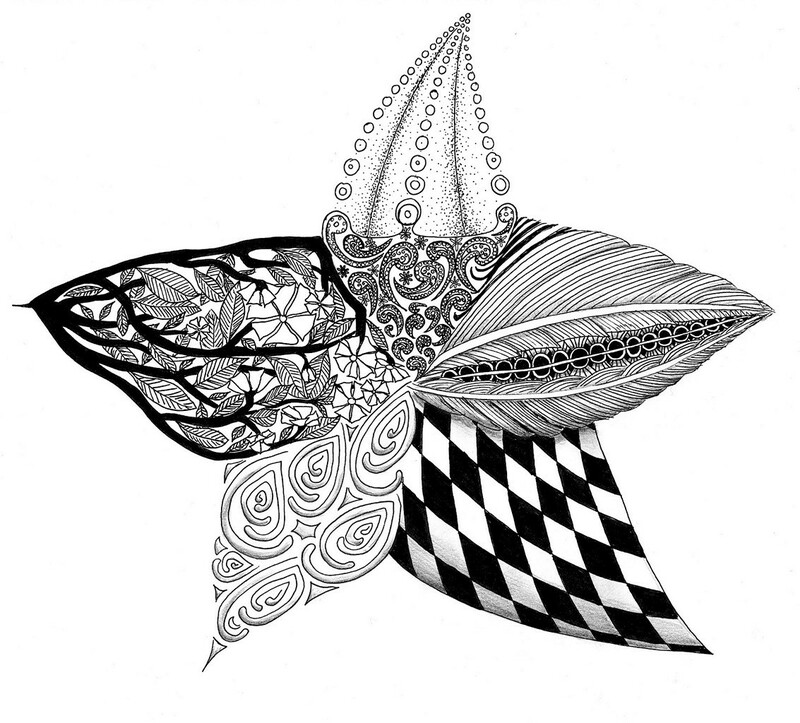 Zentangle® was first created by Maria Thomas and Rick Roberts. 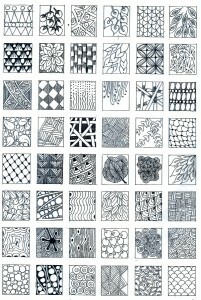 Over the years, artists from all around the globe have taken inspiration from them and woven their own unique tangles. 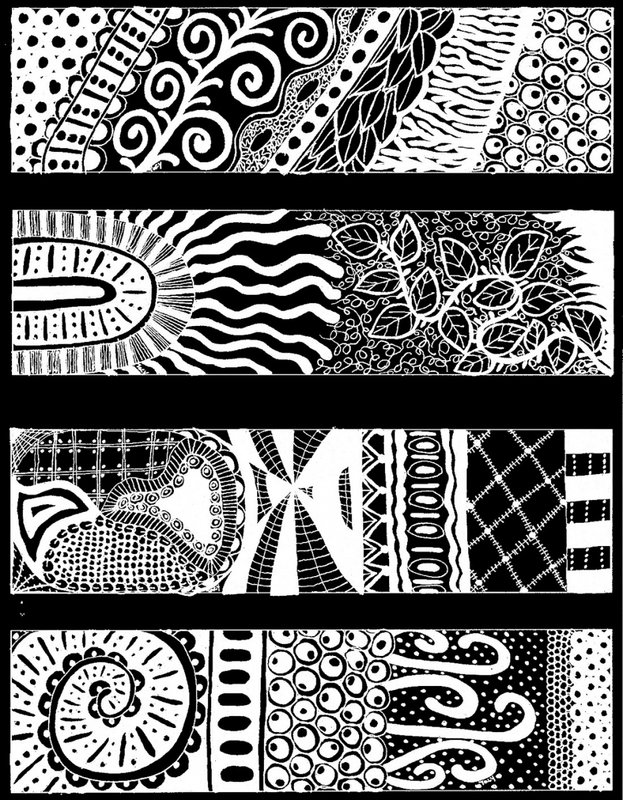 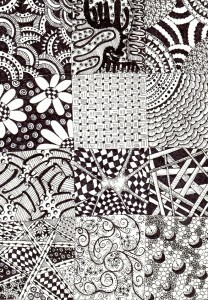 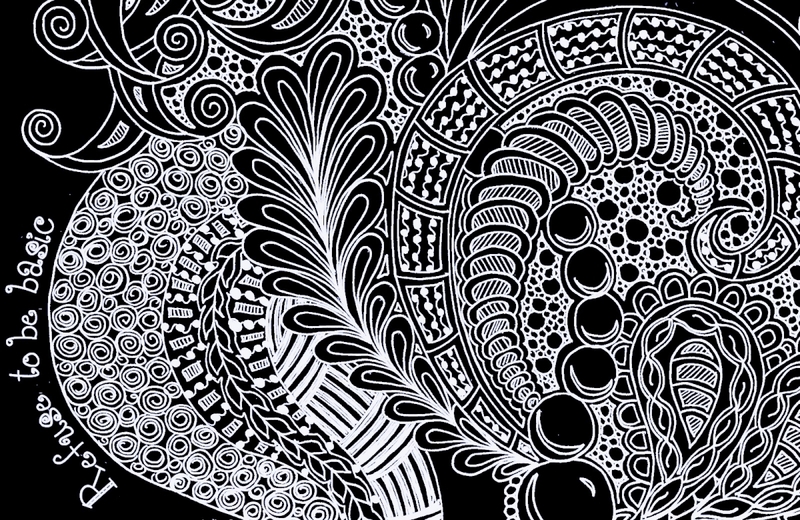 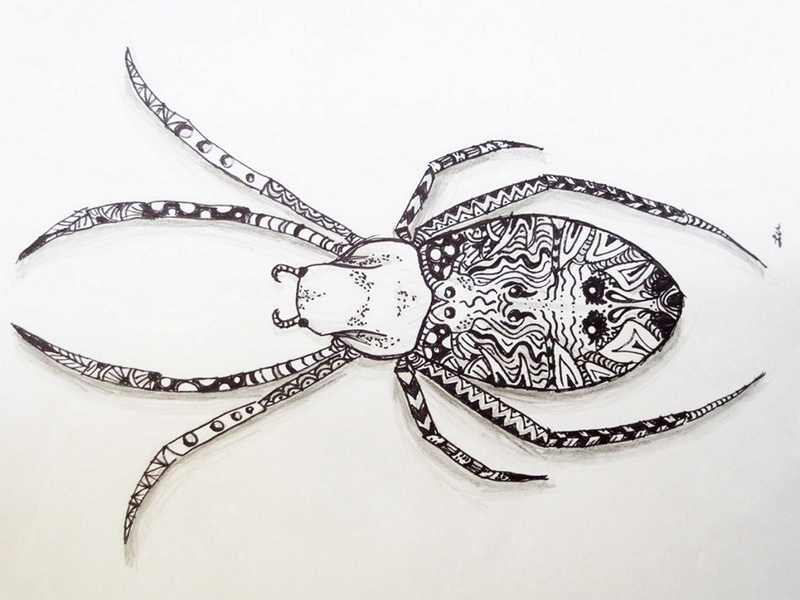 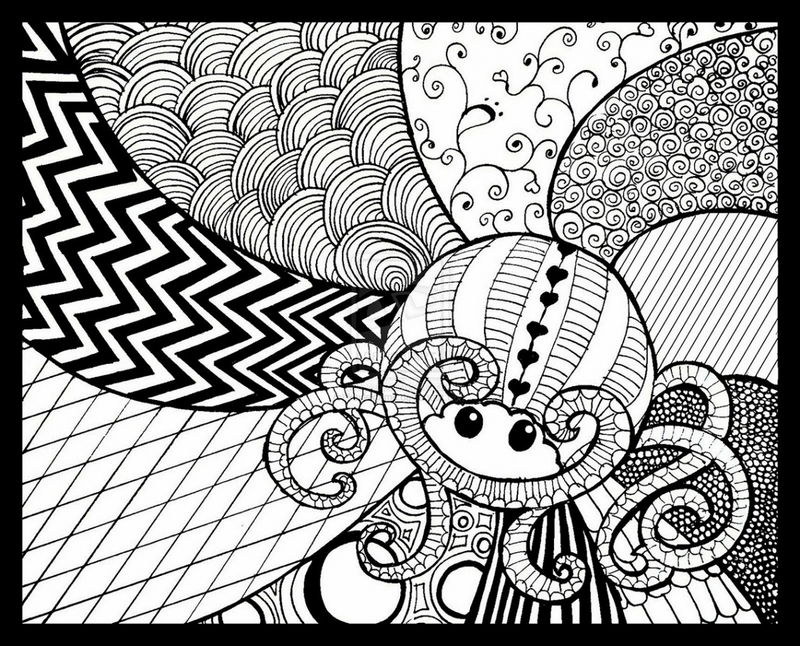 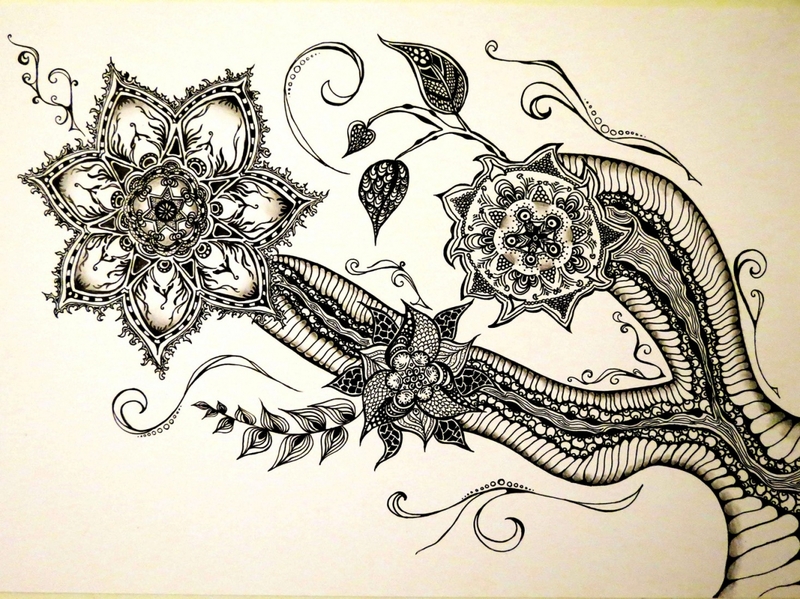 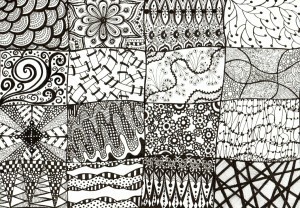 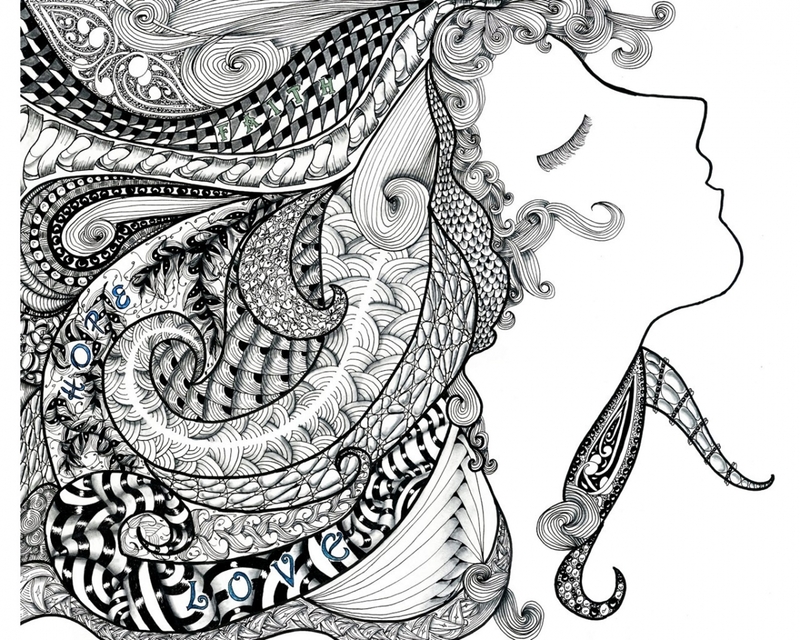 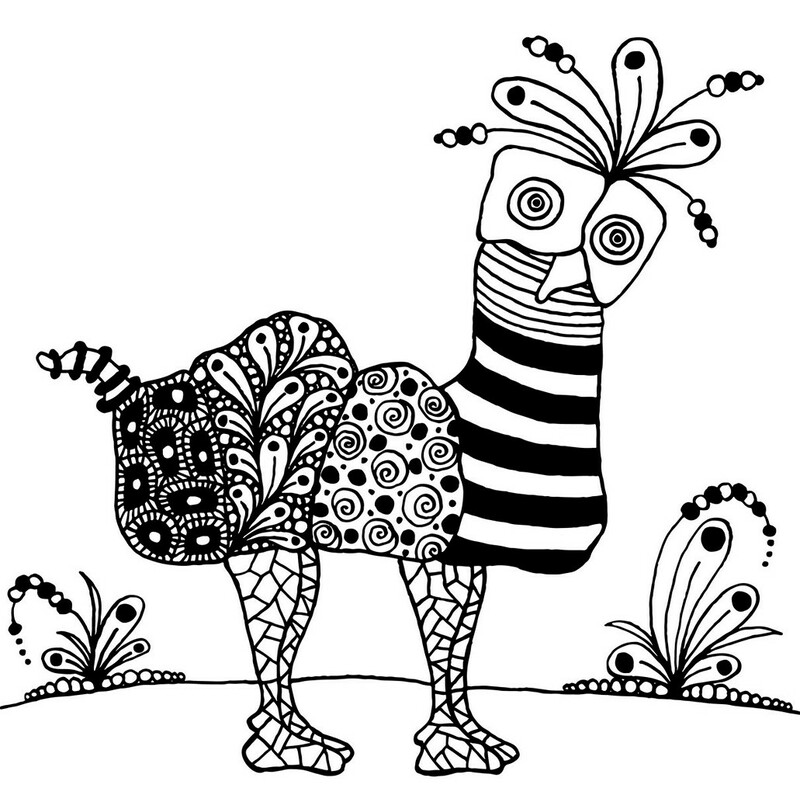 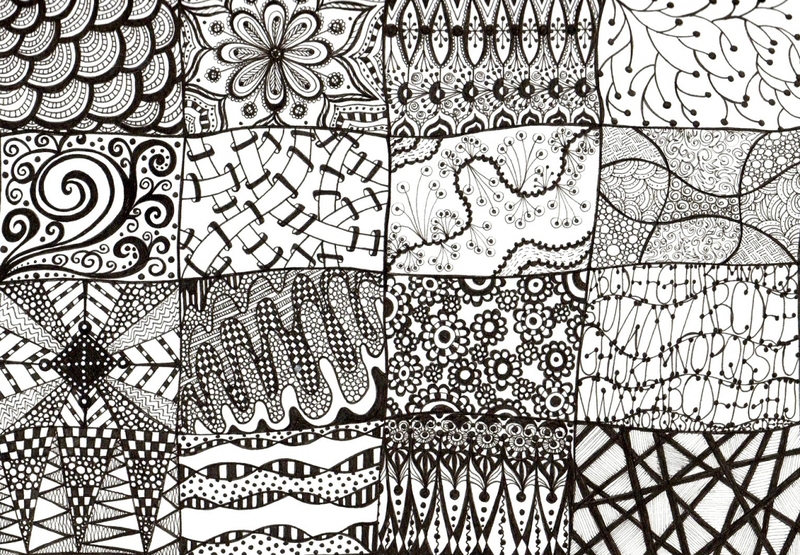 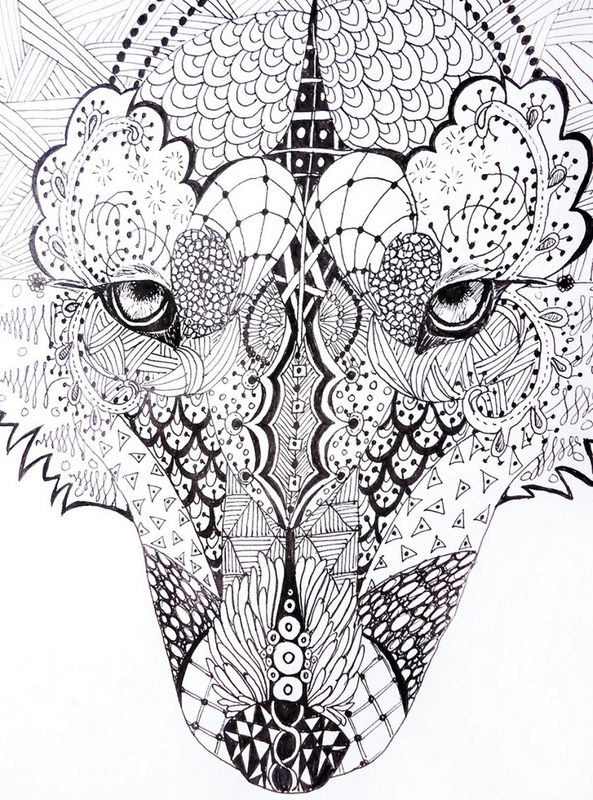 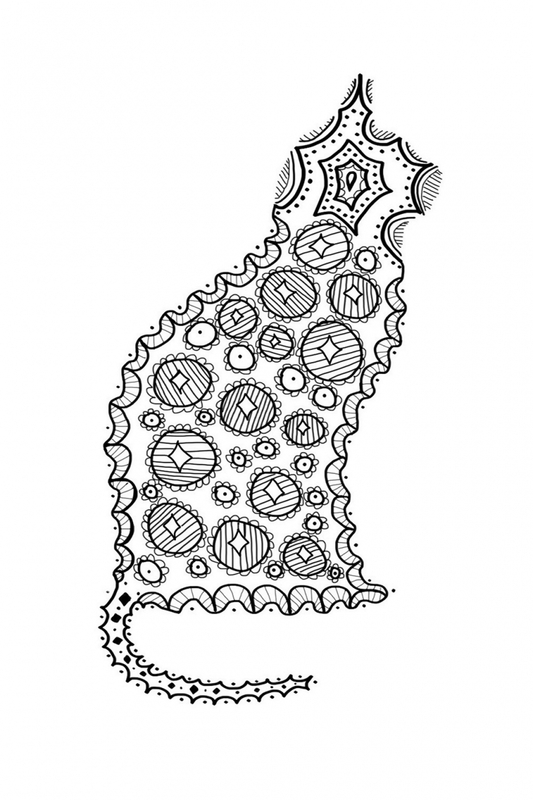 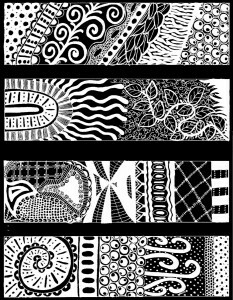 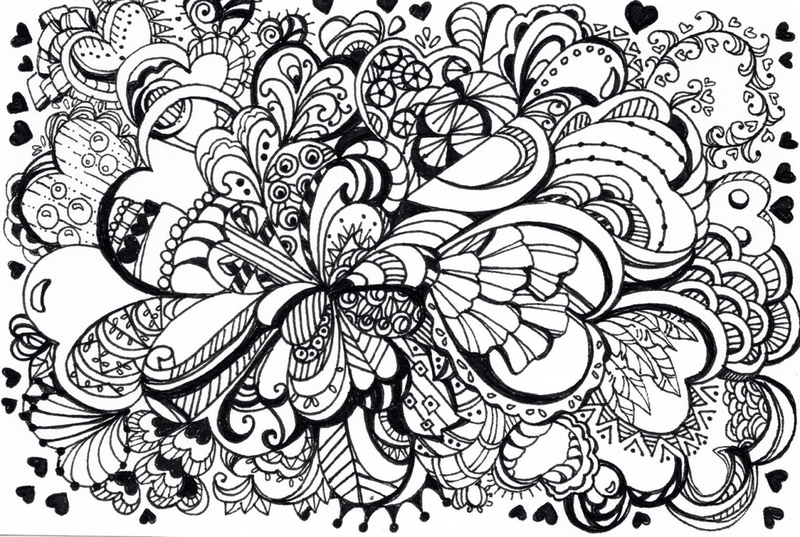 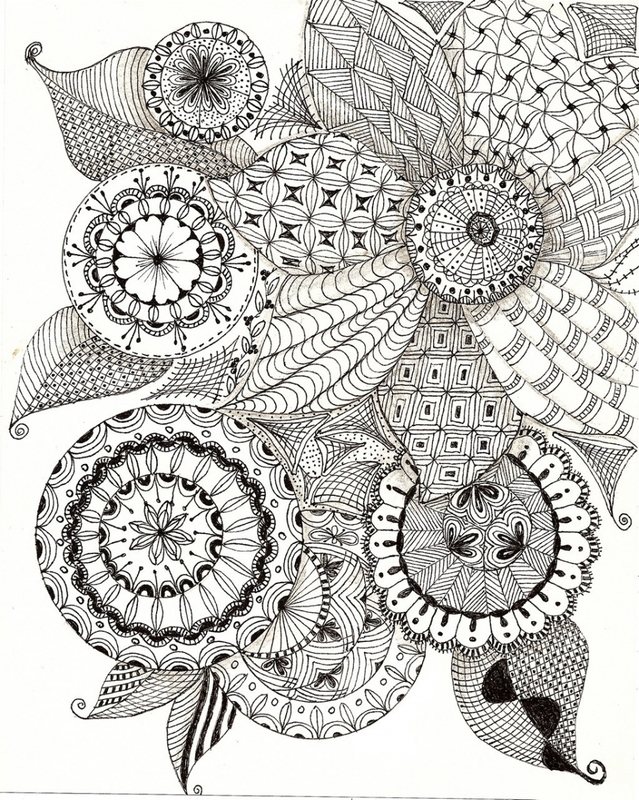 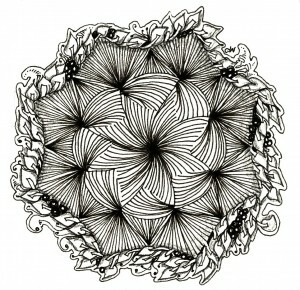 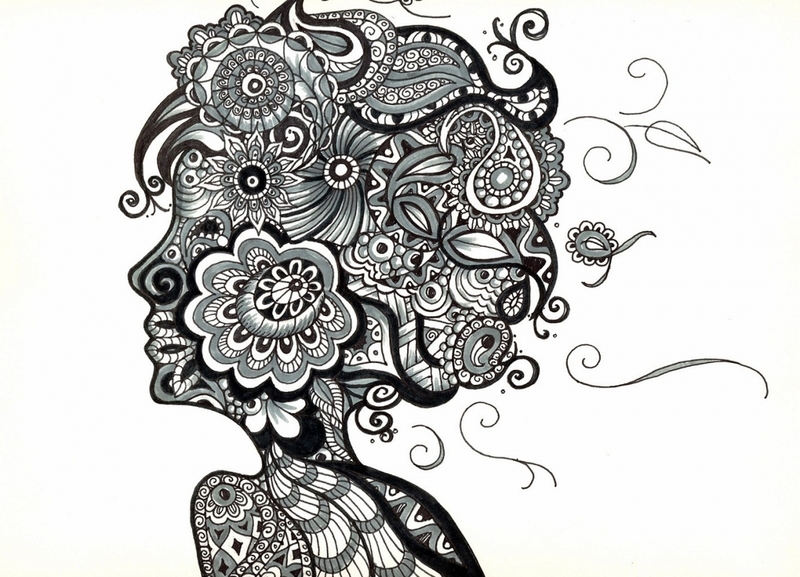 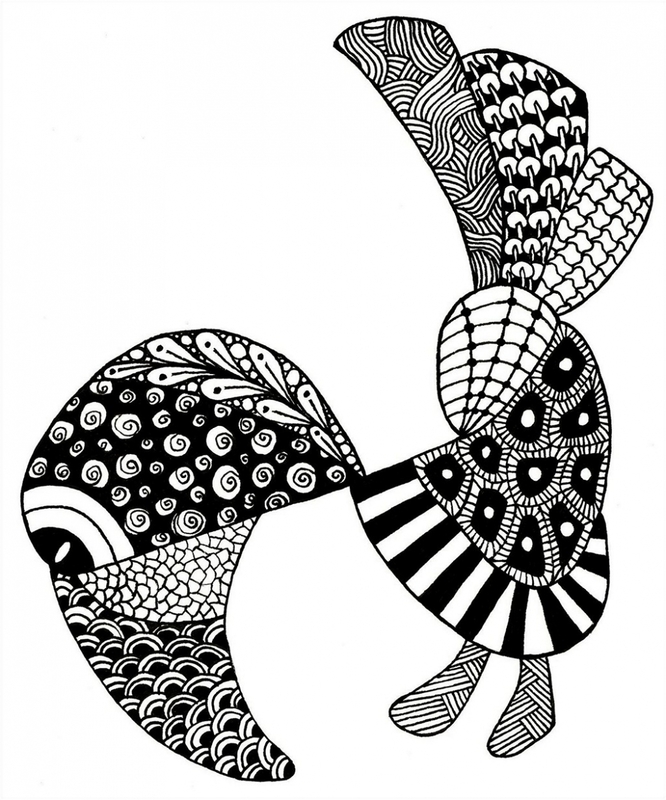 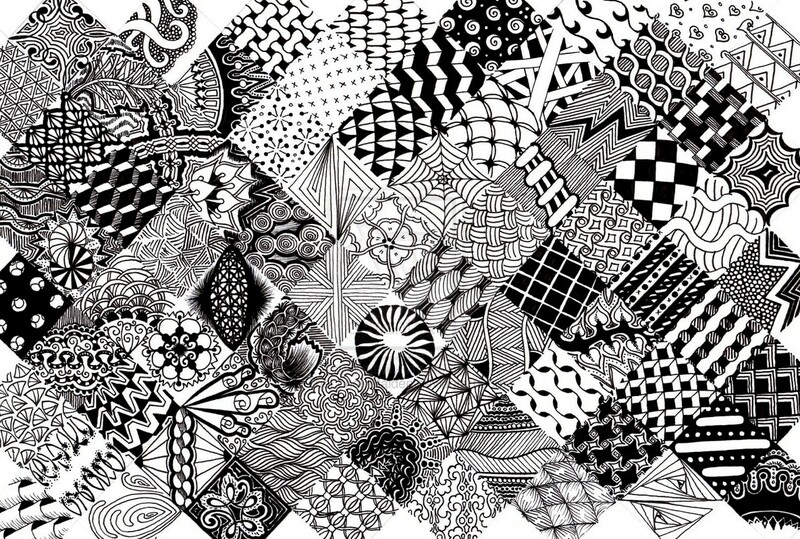 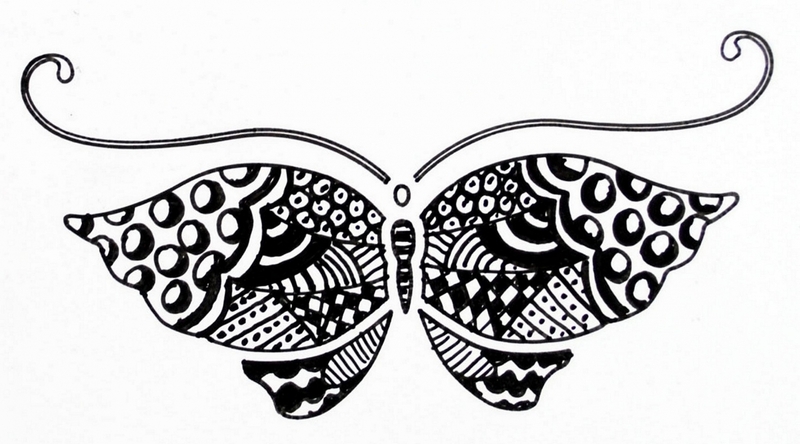 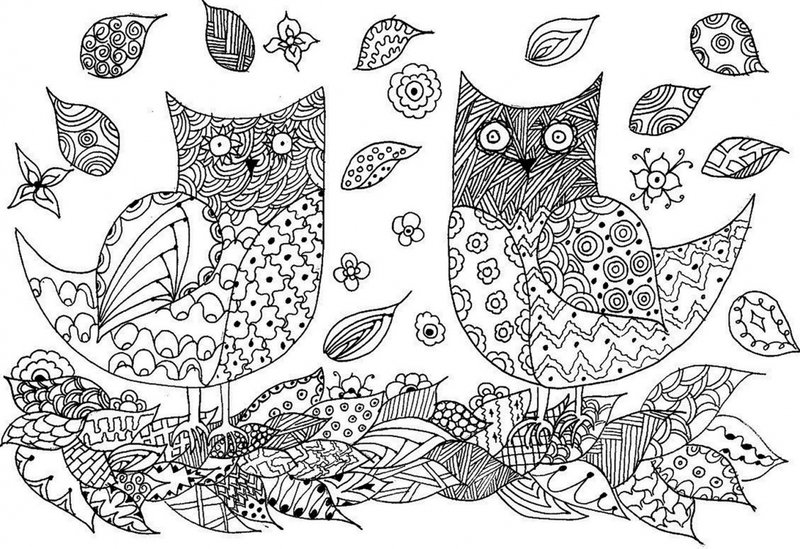 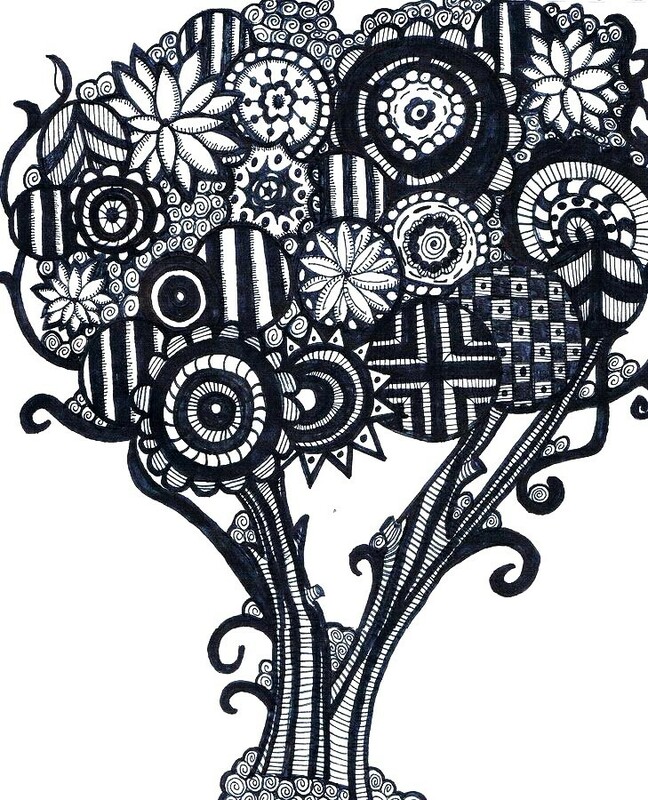 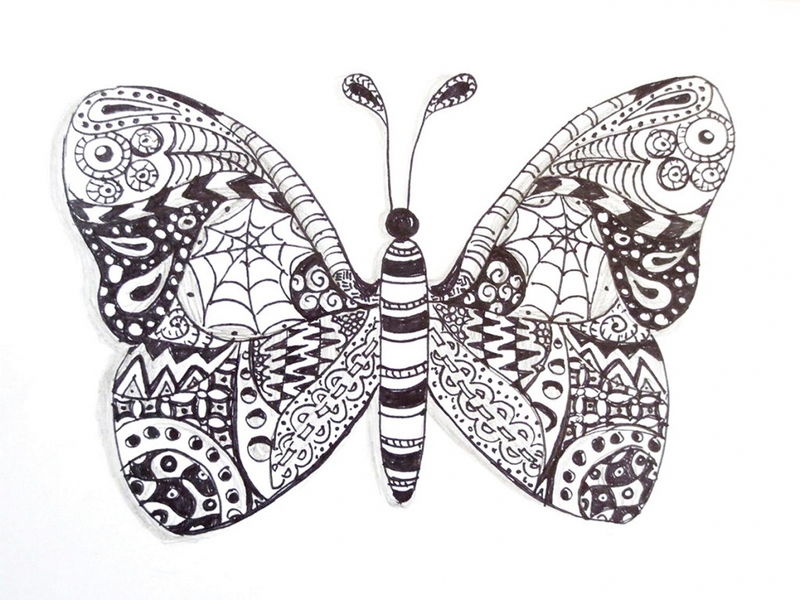 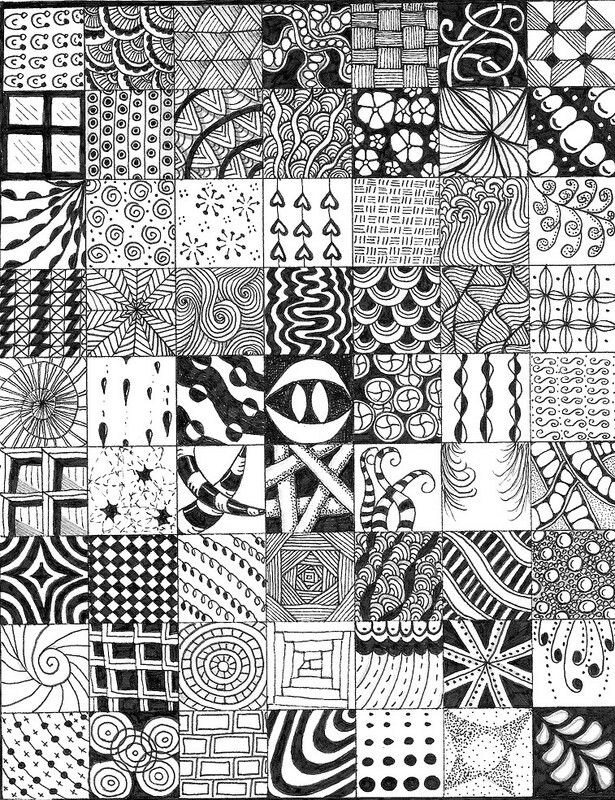 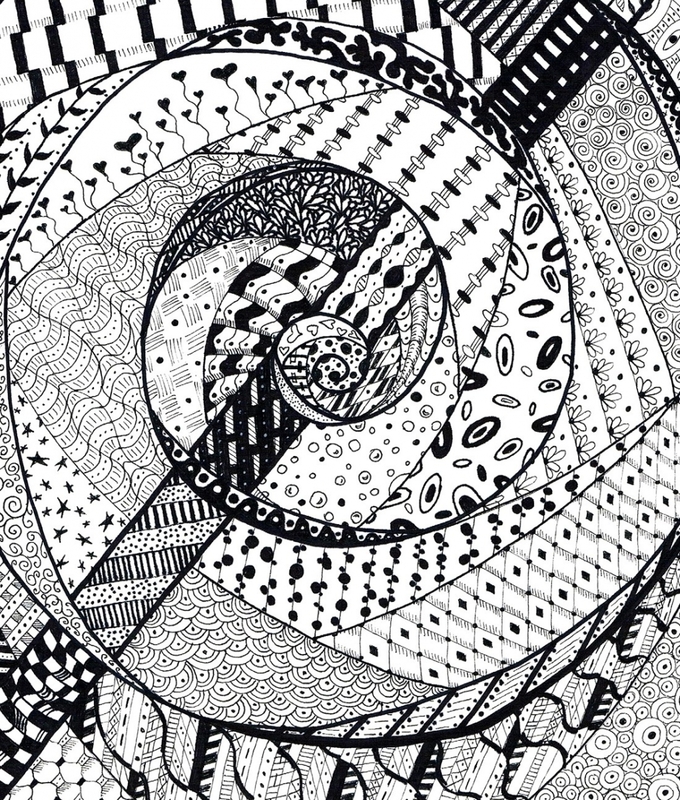 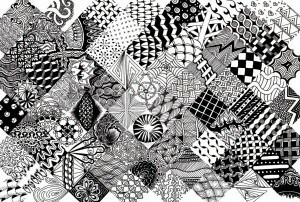 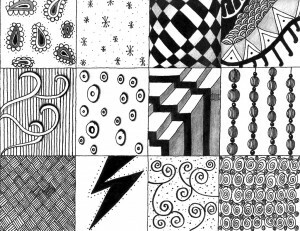 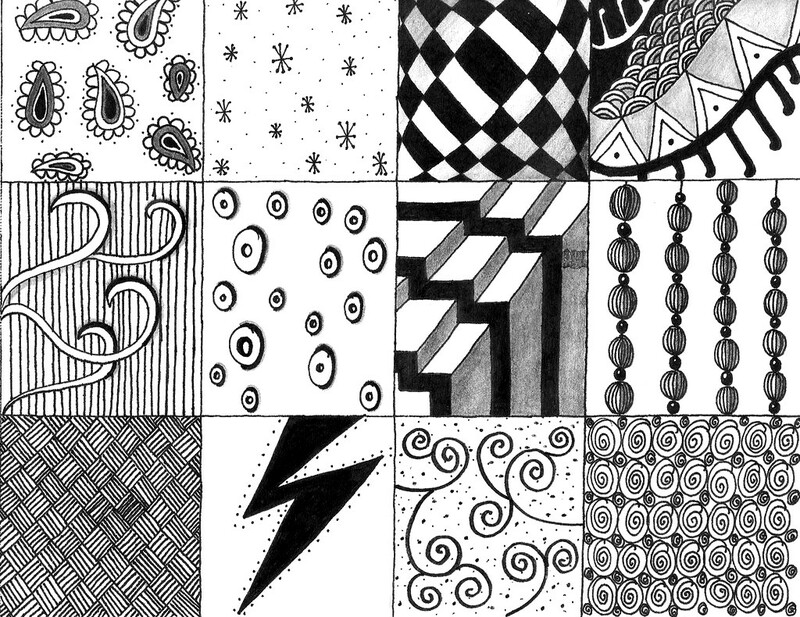 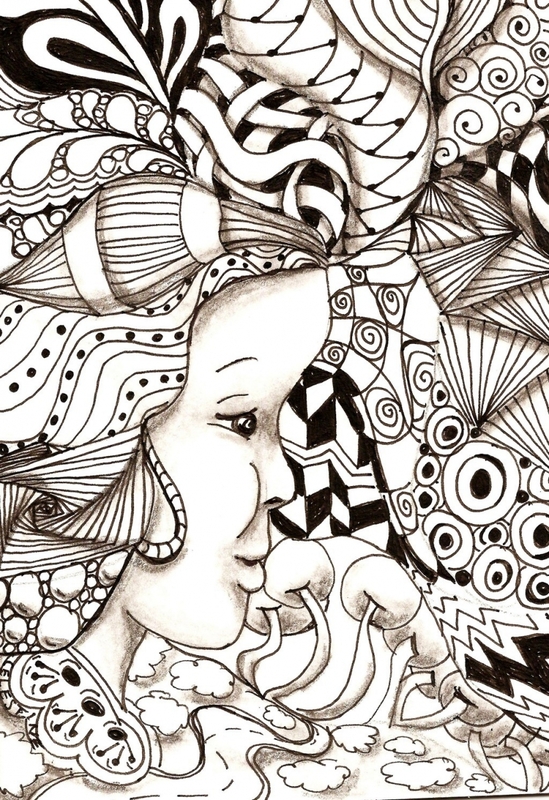 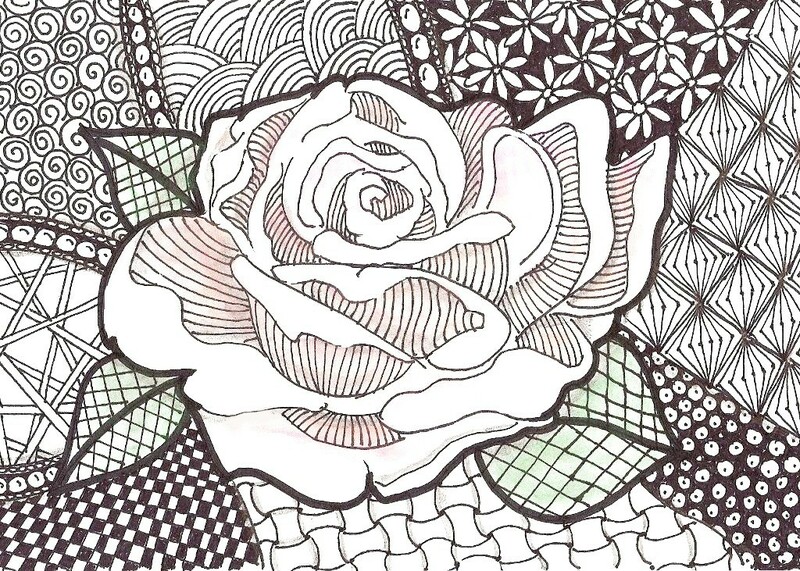 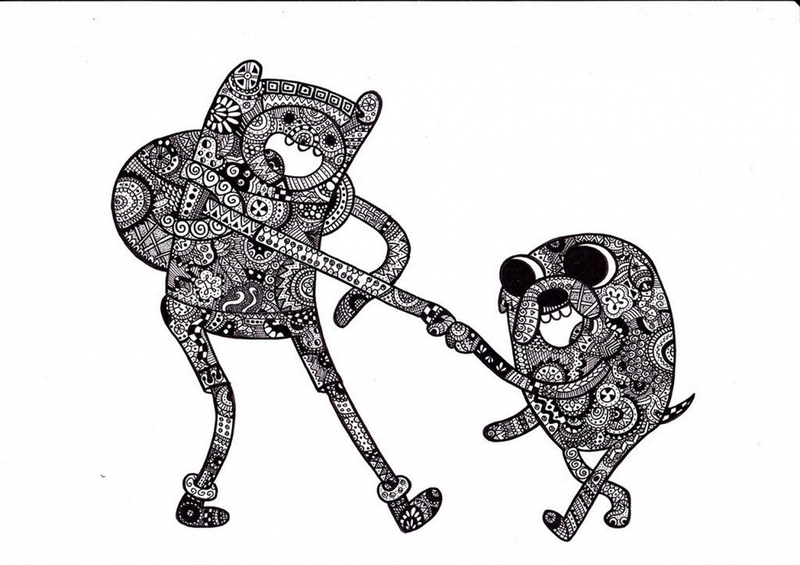 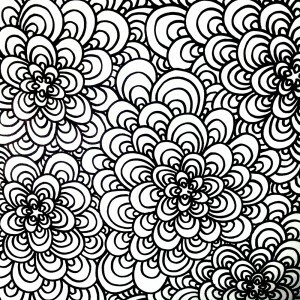 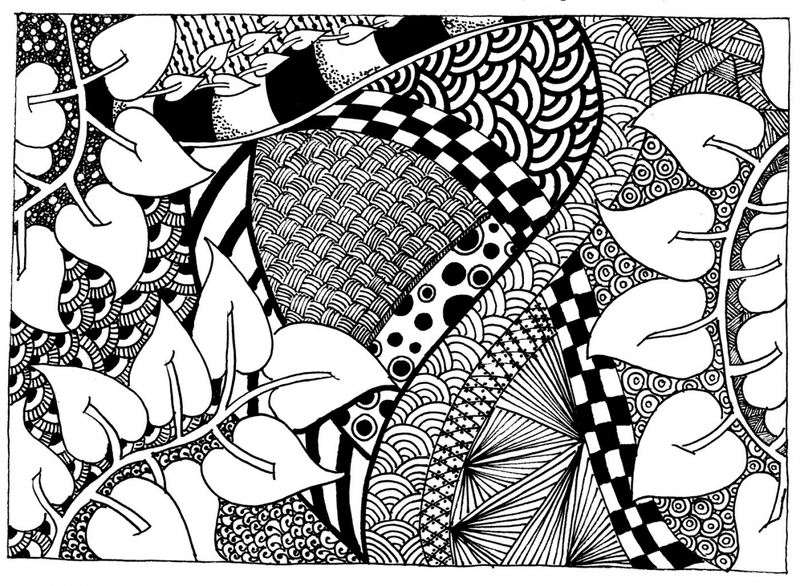 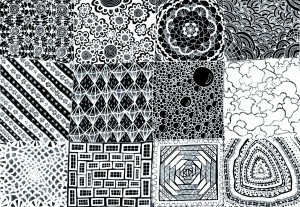 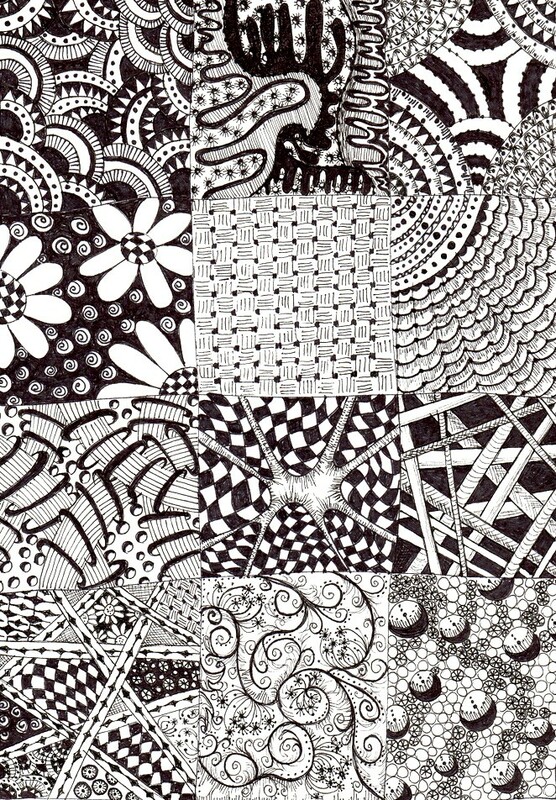 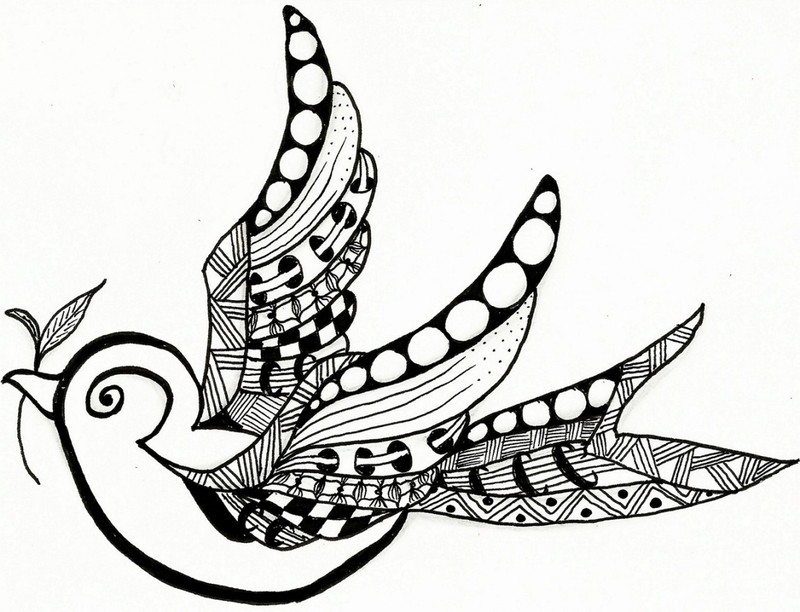 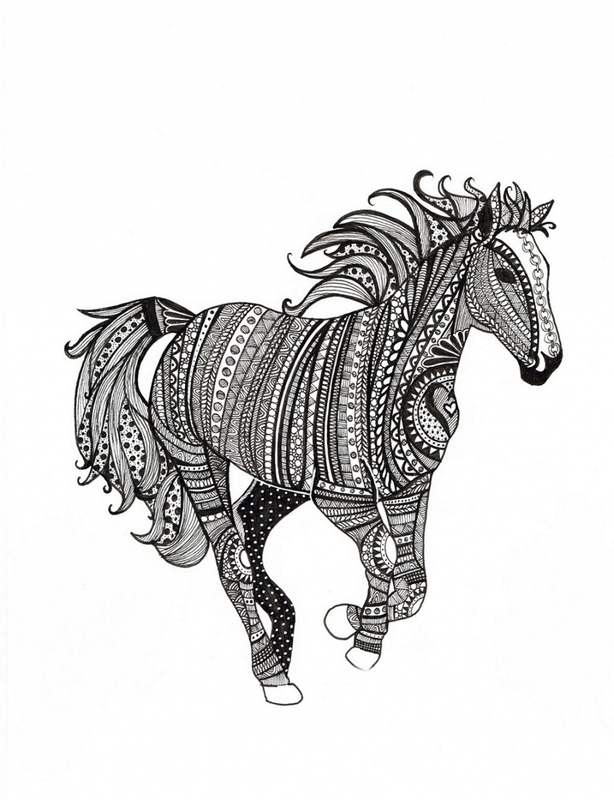 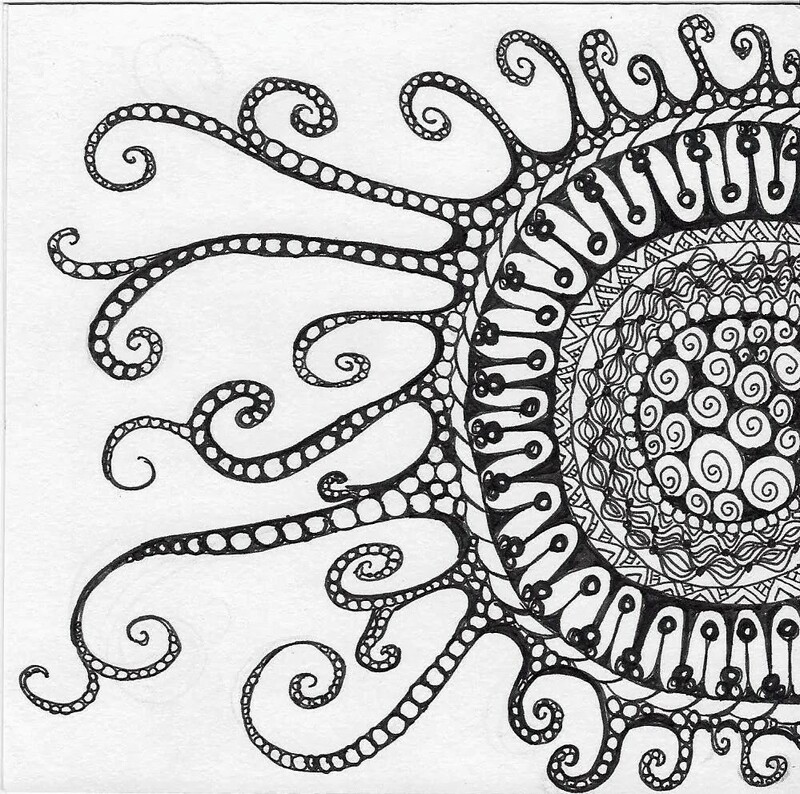 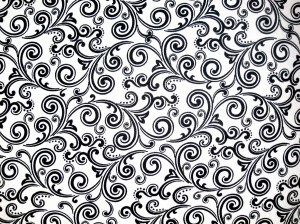 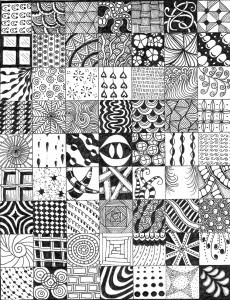 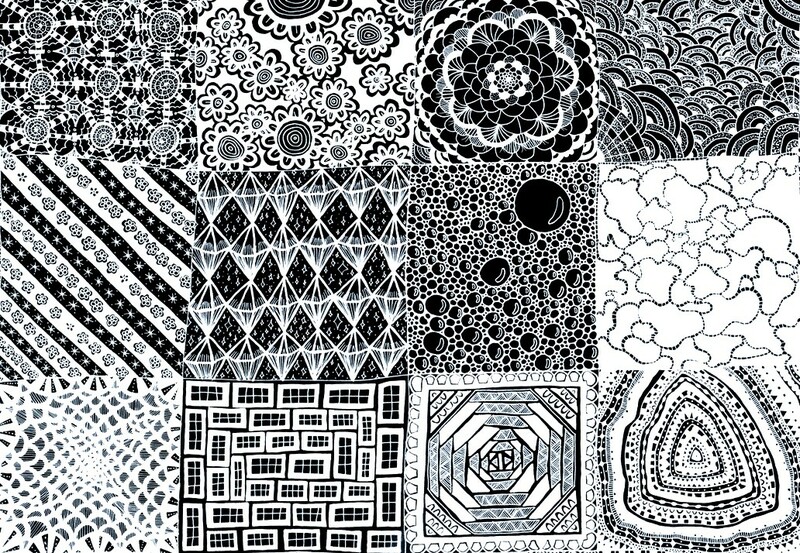 Here we have gathered a huge collection of all these inspiring Zentangles that shows the vast nature of doodle art. 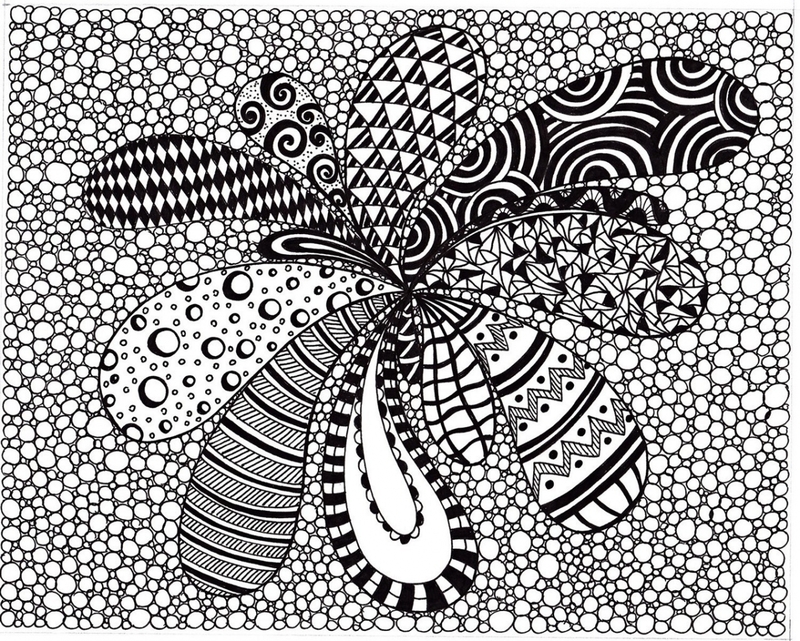 You will find everything starting from Umble patterns to Arukas to simple Snail tangles in our gallery. We invite you to come and explore the magic of doodle art and inspire yourself to create amazing artwork. 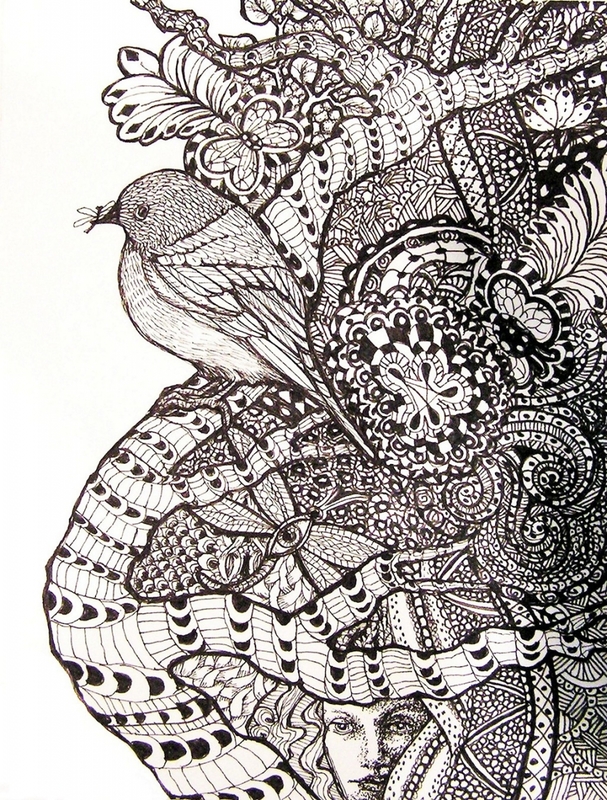 You will be amazed to find the ideas that artists throw on their canvas. 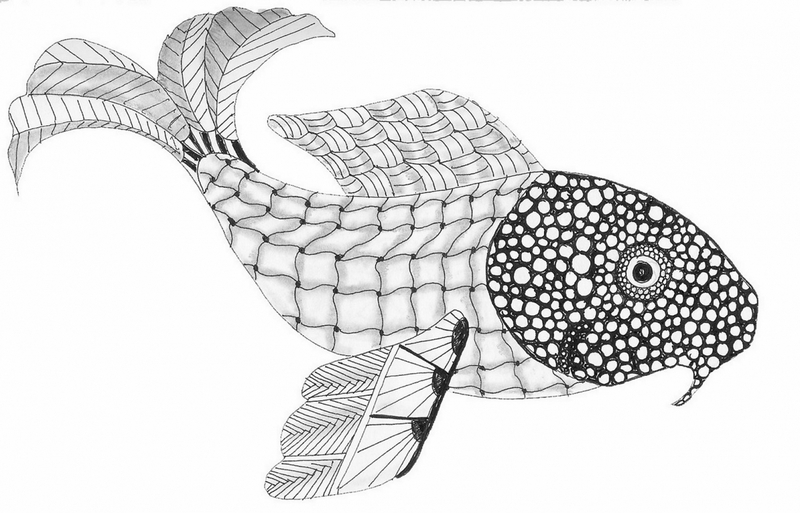 There are doodles of children made into superheroes, portraits embellished with antique clock parts, even fish transforming into butterflies. 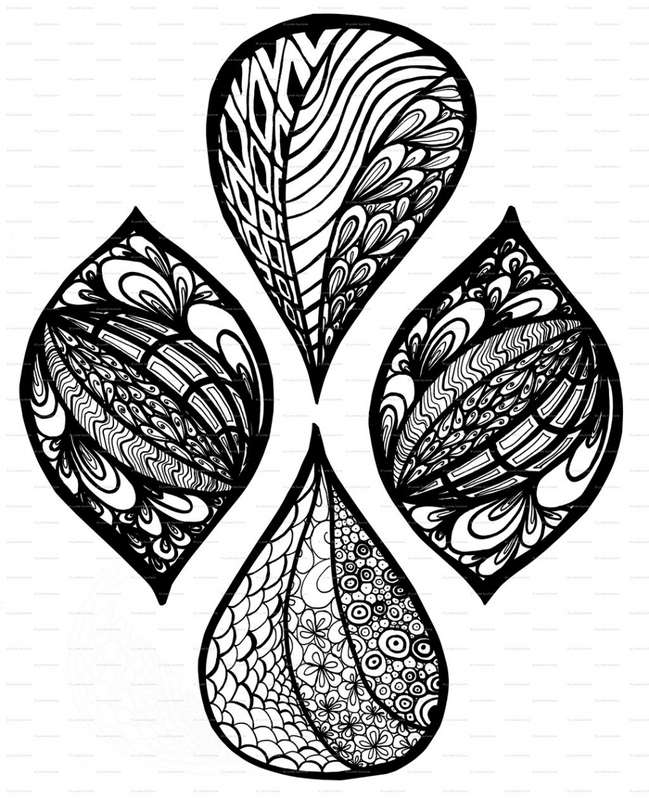 The concepts are bold and the visual elements striking! 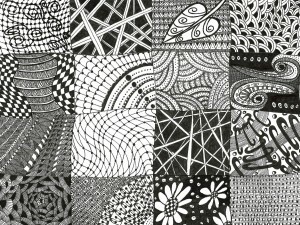 All the tangle patterns showcasing in our website will truly tell you how the ideas and creative pathways are endless in doodle art. 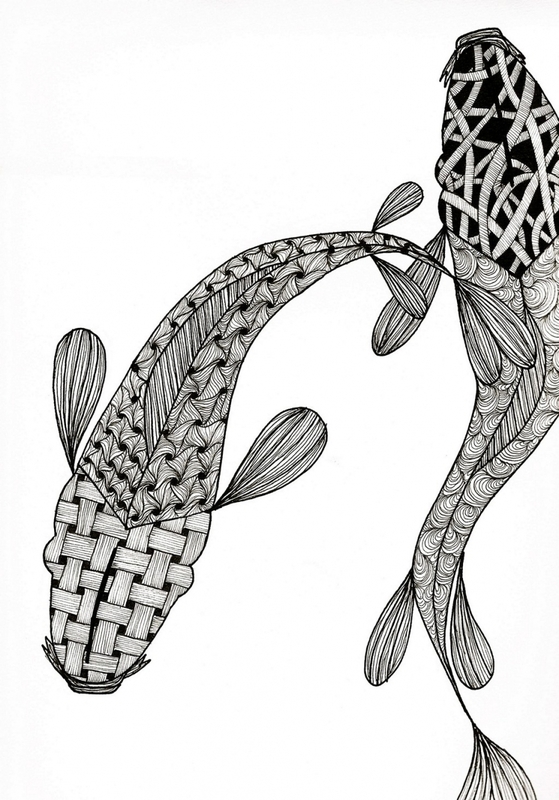 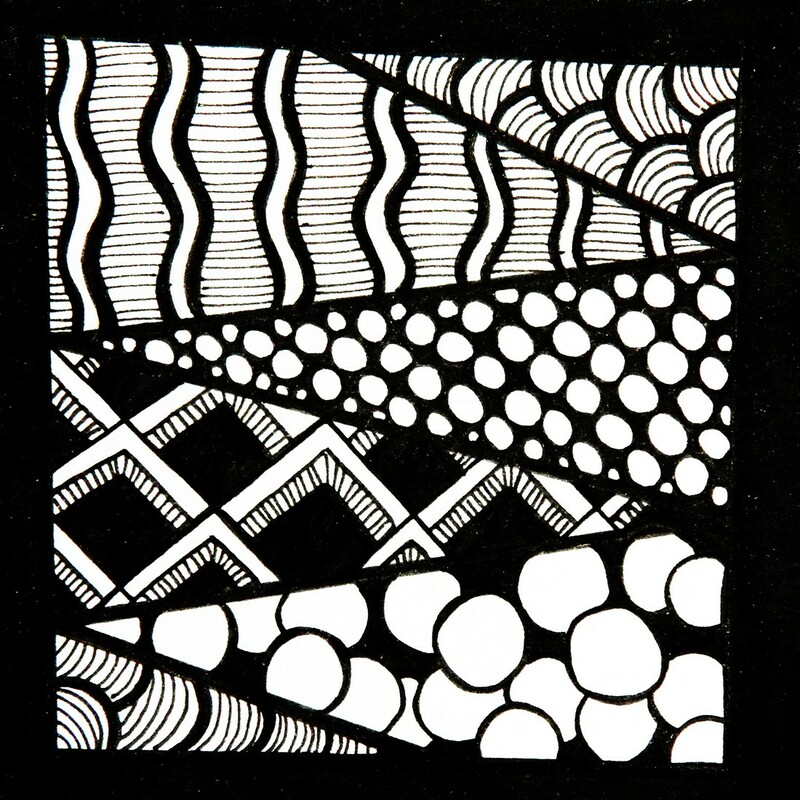 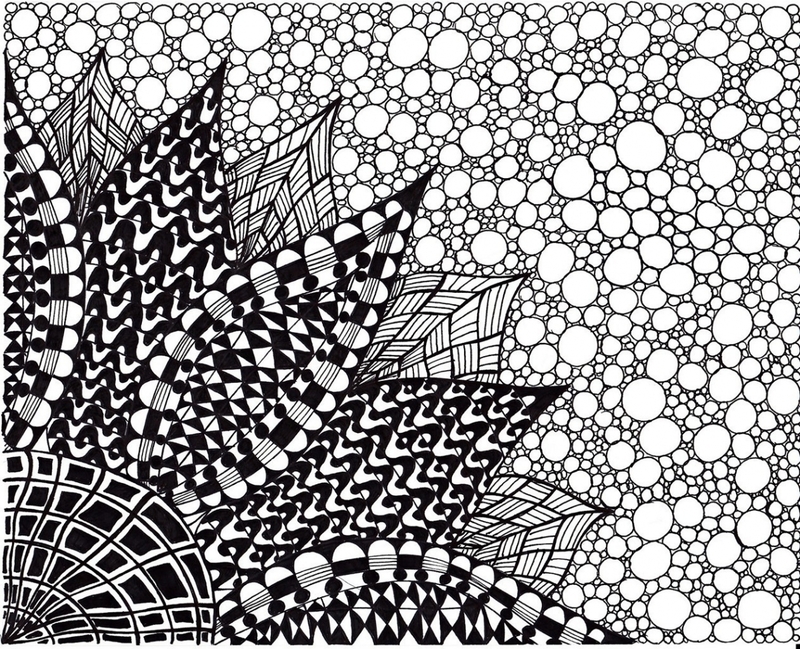 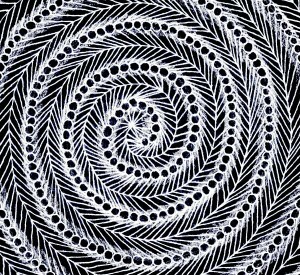 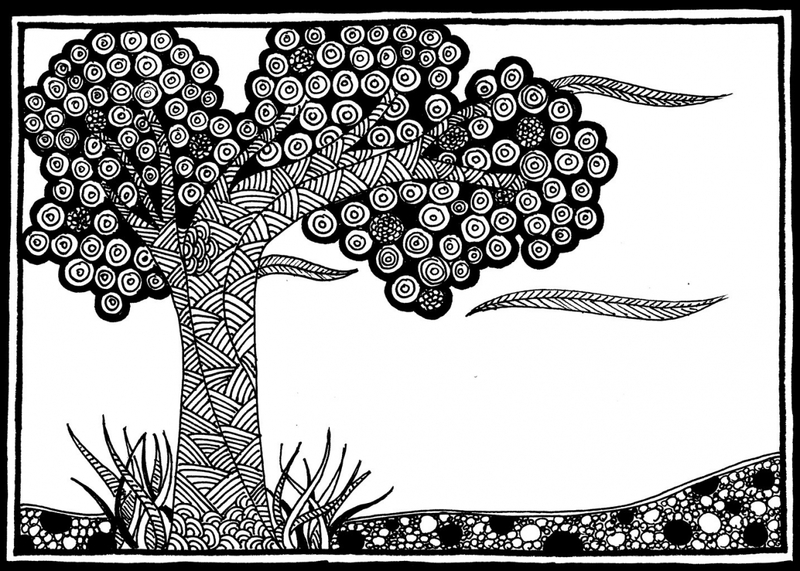 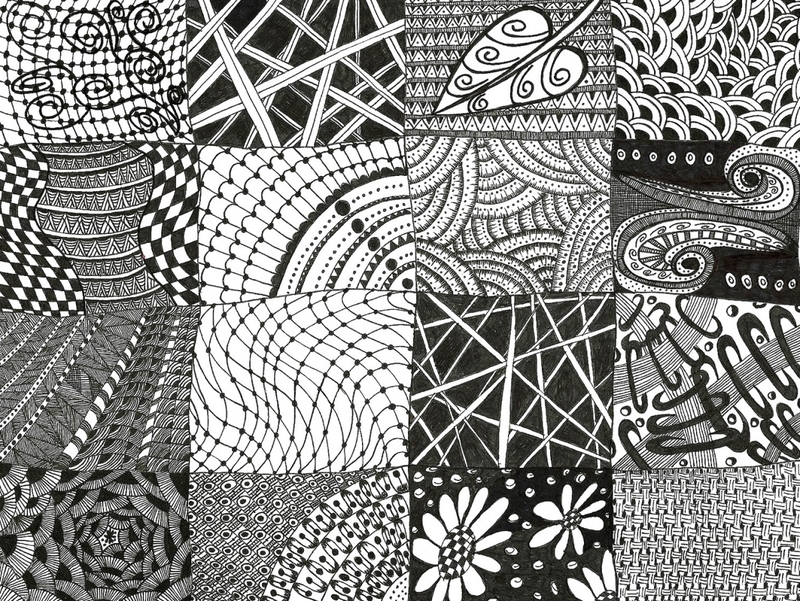 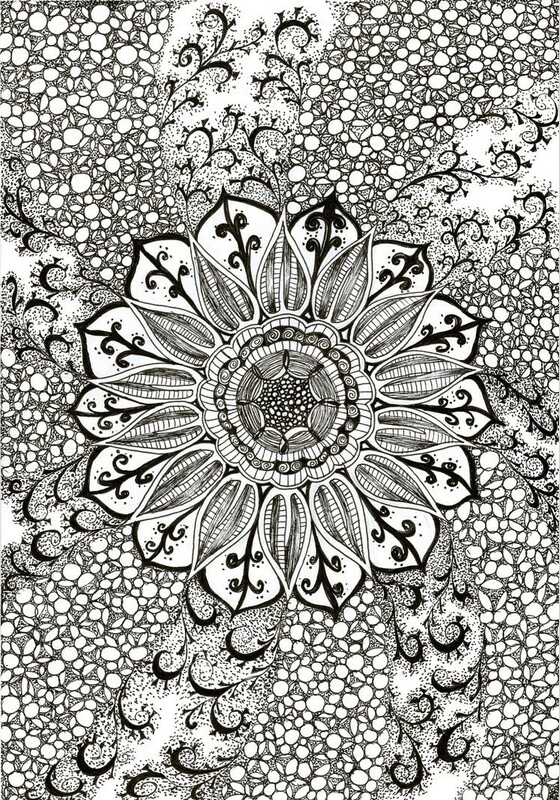 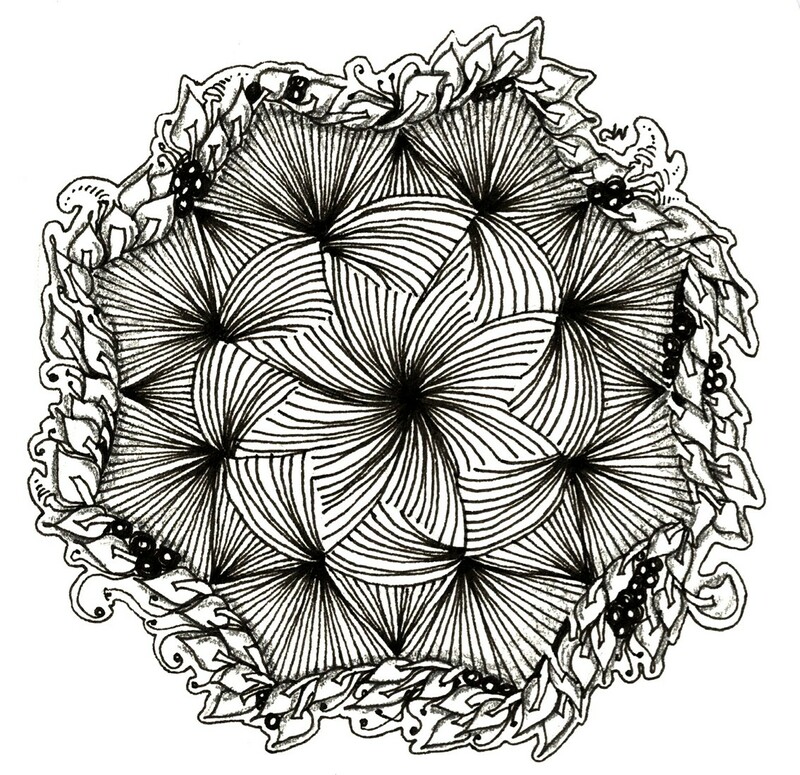 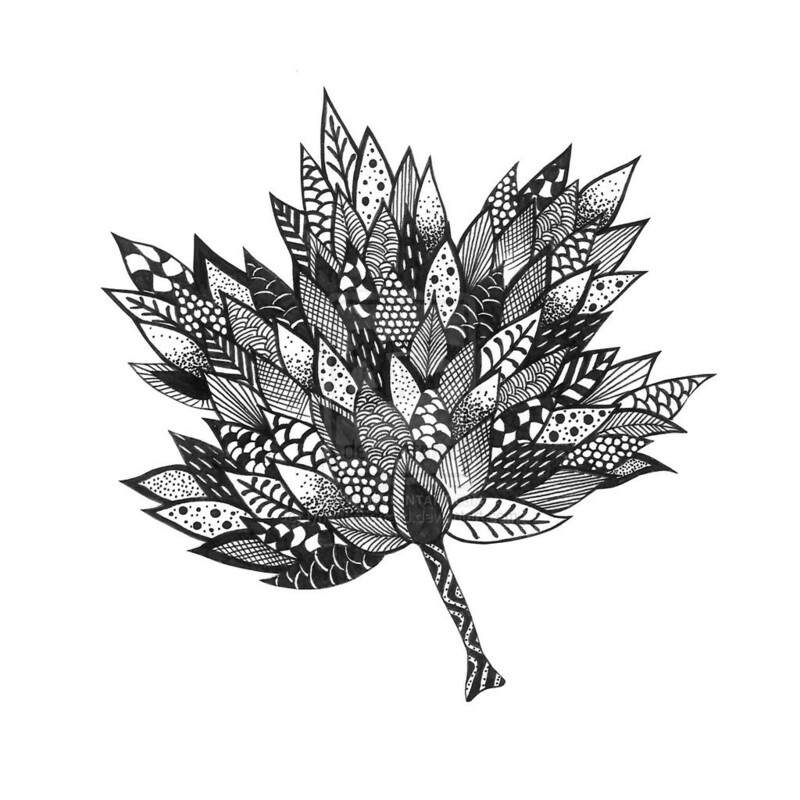 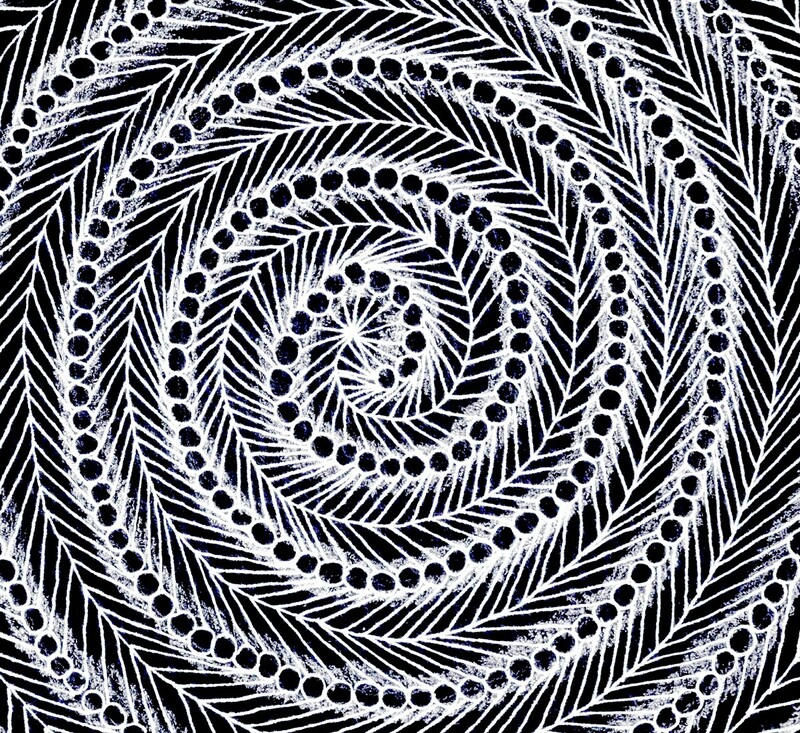 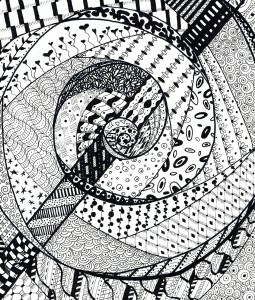 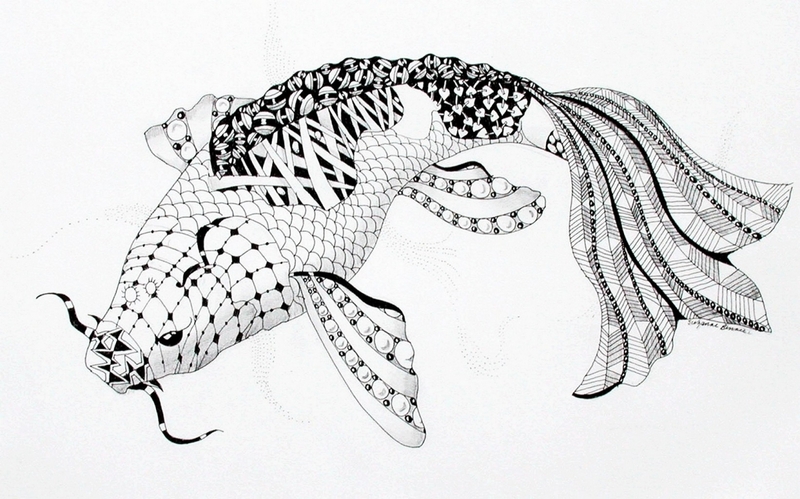 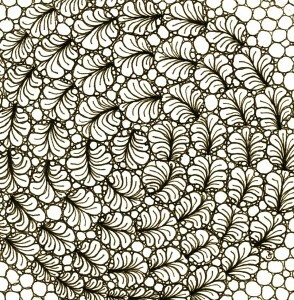 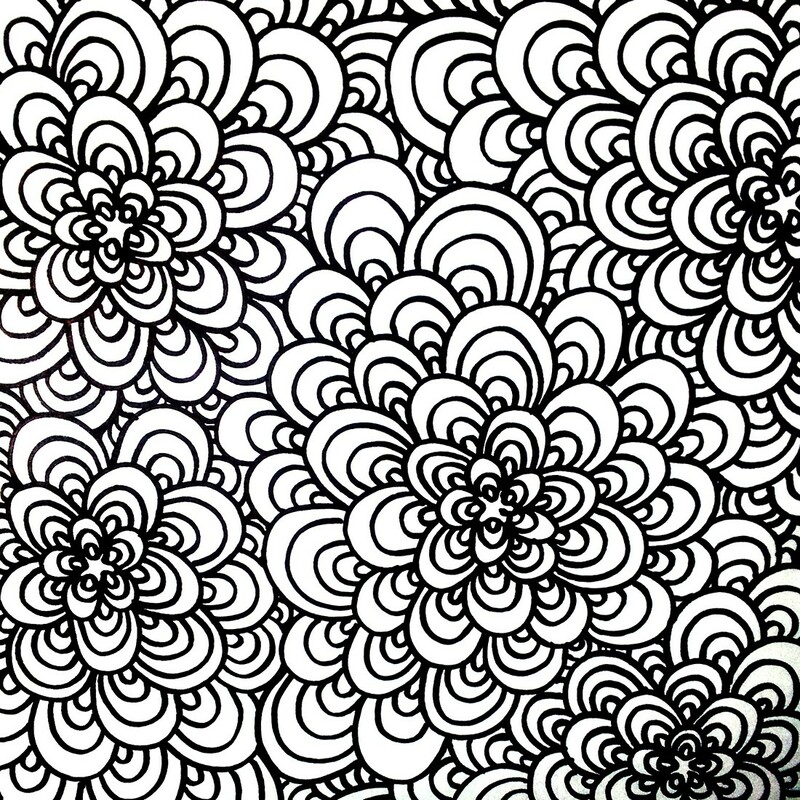 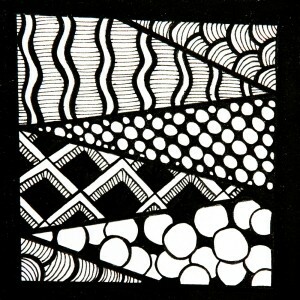 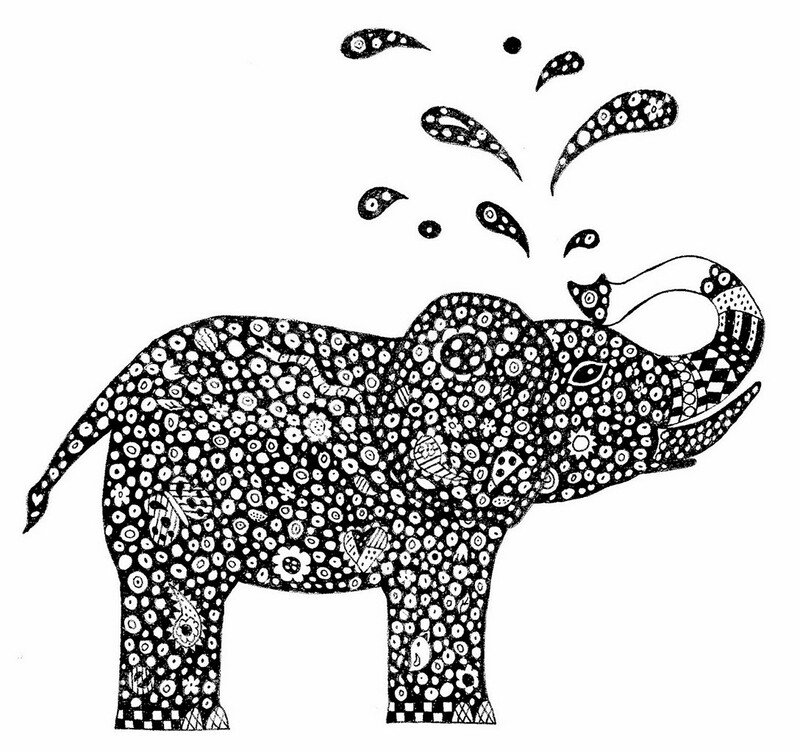 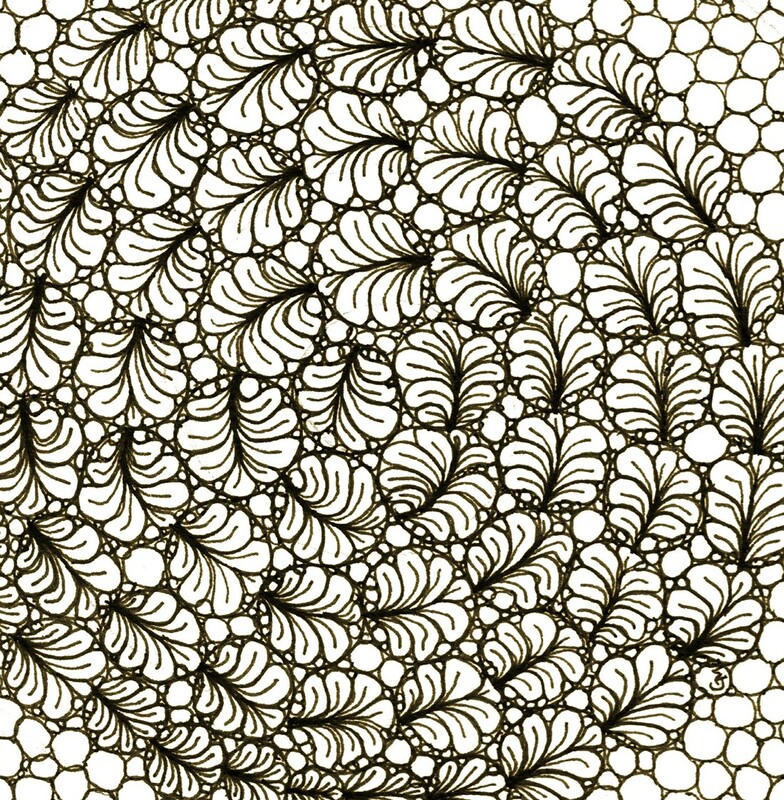 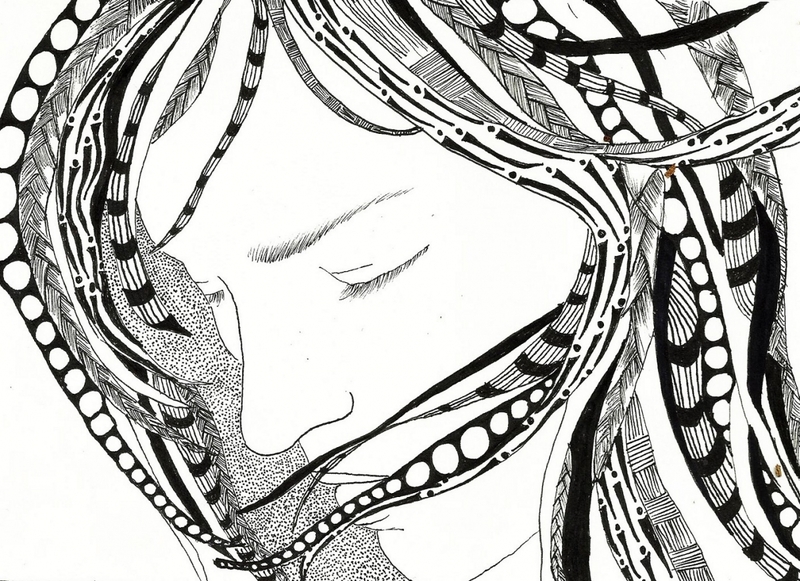 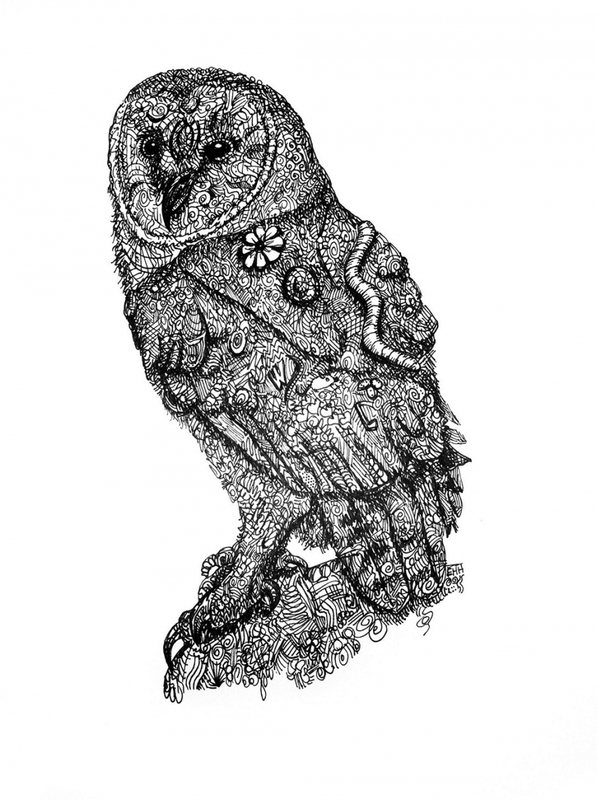 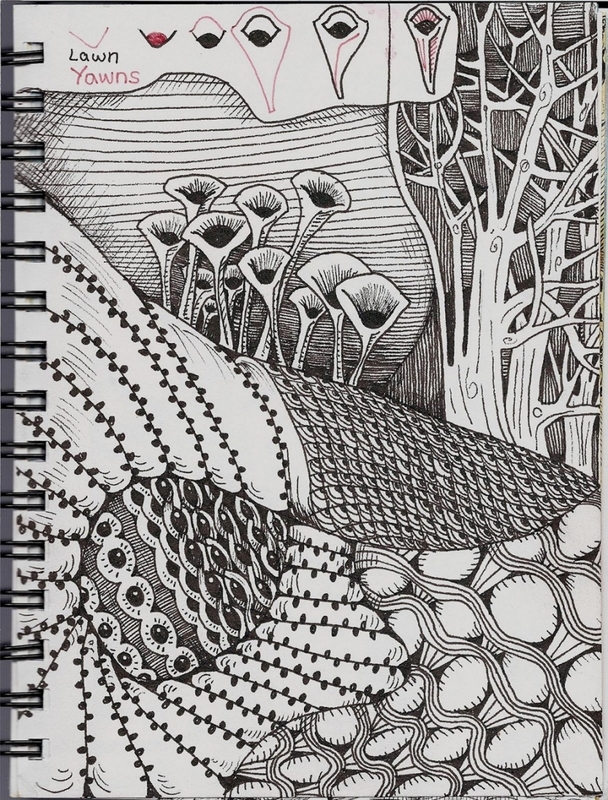 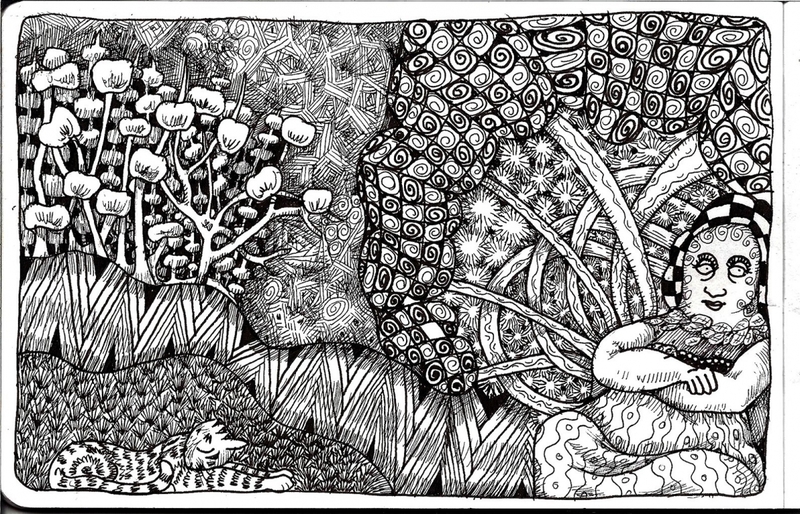 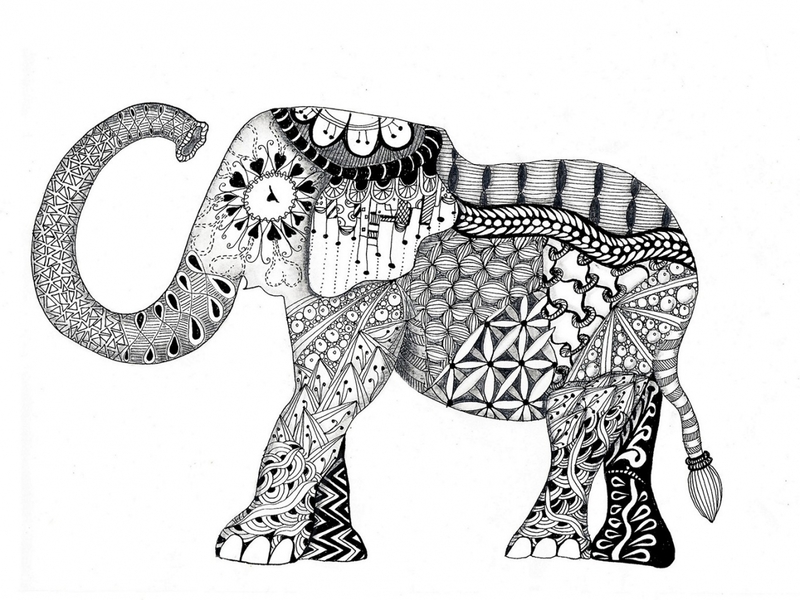 Discover thousands of Zentangle patterns in our gallery to help inspire your inner doodle artist.